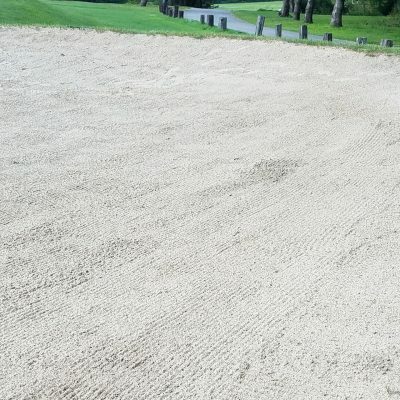 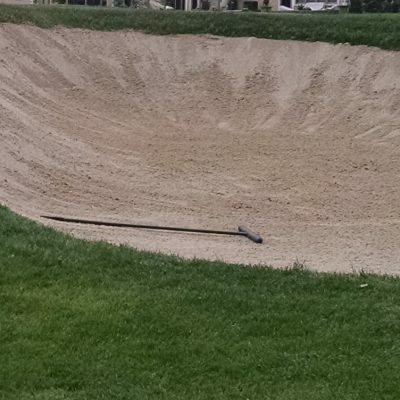 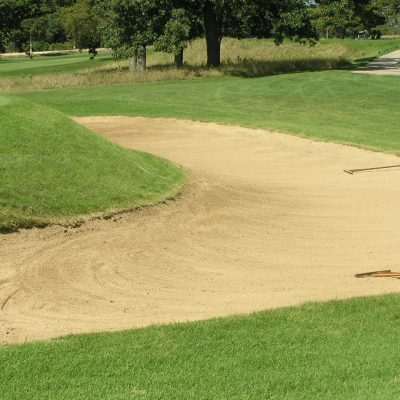 Win the bunker battle by installing the sand that’s right for your course! 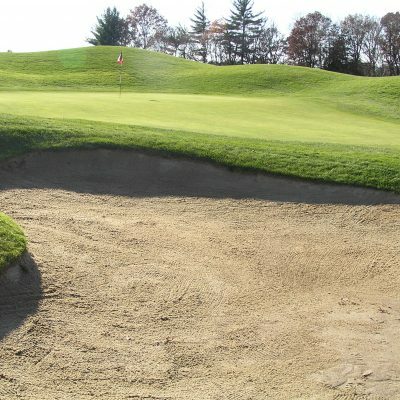 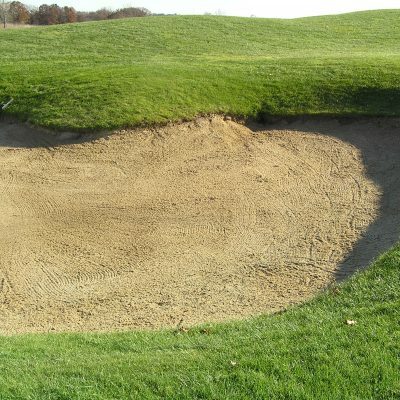 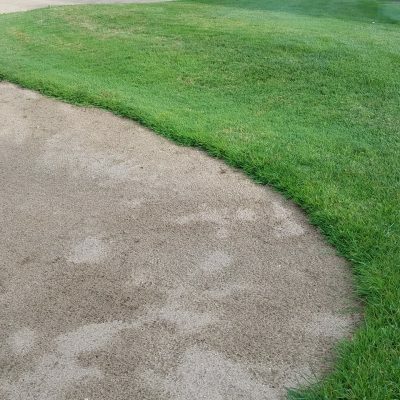 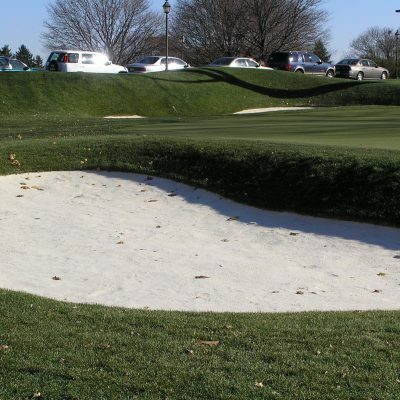 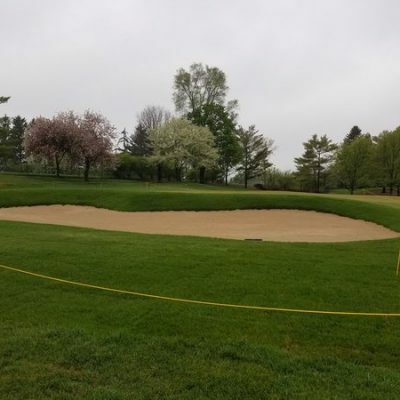 Waupaca Sand & Solutions manufactures a wide variety of bunker sands to enable you to choose the best penetrometer value, infiltration rate, and color for your maintenance needs and players’ preferences. 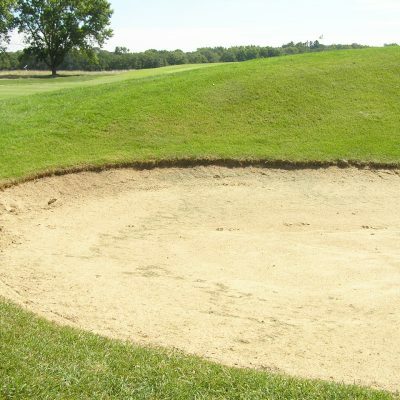 Waupaca Sand & Solutions is a division of Faulks Bros. Construction, Inc.